Disney World is one of those vacation destinations where it helps to plan ahead and have travel tips in mind before you arrive. We will be visiting Walt Disney World for the seventh time in 9 years, so we have learned a ton through experience. Each time we visit, there’s always something new to see or do. Words can’t explain the magic we feel each time we see Expedition Everest or those Magic Kingdom gates, so we are looking forward to exploring again. 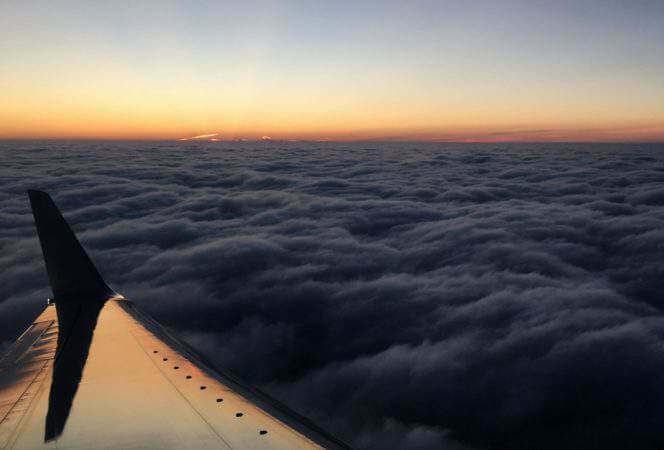 Here are some of our best Walt Disney World travel tips to help you plan your own adventure. 10 9. Should you bring a stroller to Disney World? 11 10. How does Single Rider and Child Swap work? 12 11. Should you rent a car for Disney World? 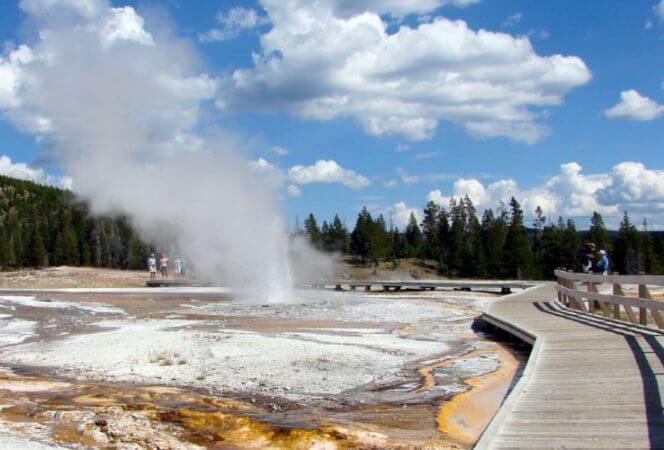 Unless you are staying on property and they come as part of a package deal, buy your park tickets ahead of time. This saves the headache of waiting in line the day of your visit. There are several ways to purchase discounted tickets for Disney World. If you or a family member is a military service member, works for certain corporations or government groups, lives in the state of Florida, or is a member of AAA, there are discounts available to you. We do not have any of these discounts available to us, so we use Undercover Tourist. They have discounts on all types of theme park tickets. 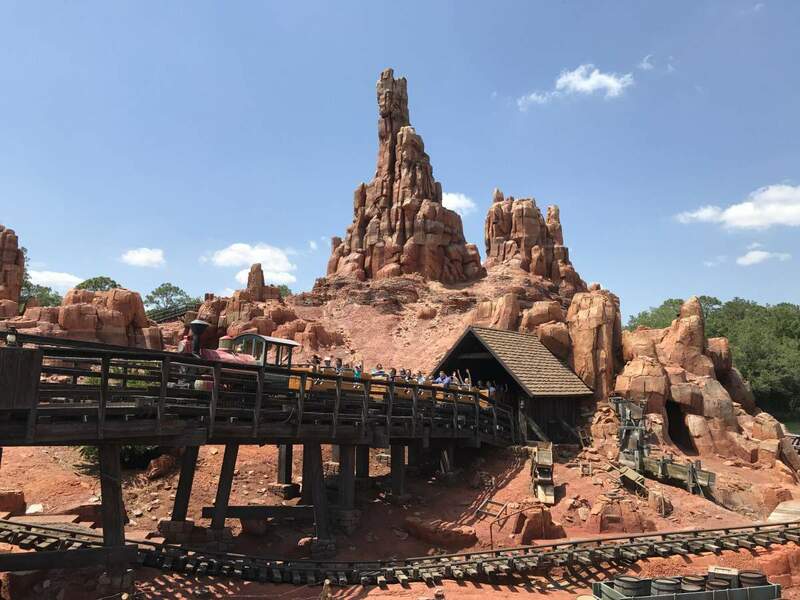 The website is fairly straightforward, and since we are going for a week and I know we want to see all of the parks, we chose the four day option with a free fifth day. Just choose the one that works for you! If your child wants to have a meal with a Disney character, do yourself a favor and book your reservation in advance. Go to the Disney World website where Disney has a stream lined reservation process. You can select the time, date and location of your meal. Resort guests can reserve 180 days in advance of their arrival date and book up to 10 days of Advance Dining Reservations. When dining at Disney, it is extremely helpful to plan any sit down meals in advance or you may find yourself scrambling when the kids are screaming for dinner. When deciding whether or not to stay on property, it’s important to take a look at your family travel style. We have three boys who are in elementary, middle school, and high school. Disney is very easy for them to navigate and we don’t need to go back and forth to the hotel during the day. On our first trip we took a 5 month old to the park, and stayed at Walt Disney World Swan and Dolphin. We found it to be very convenient to be located near the parks and able to use Disney’s transportation. They also have character meals in their restaurants and the benefit of Extra Magic Hours (the ability to enter the park early and/or stay late on certain days). The second time we rented a condo with another family using Home Away, which was great because we could cook meals and spend time together. There was also plenty of space to spread out, a swimming pool, and entertainment area for the kids. Other rental agencies to consider in Orlando are FlipKey, Vacatia, and Clanventure. We also stayed at two different “vacation clubs”, Marriott Royal Palms and Hilton Grand Vacations at Tuscany Village. 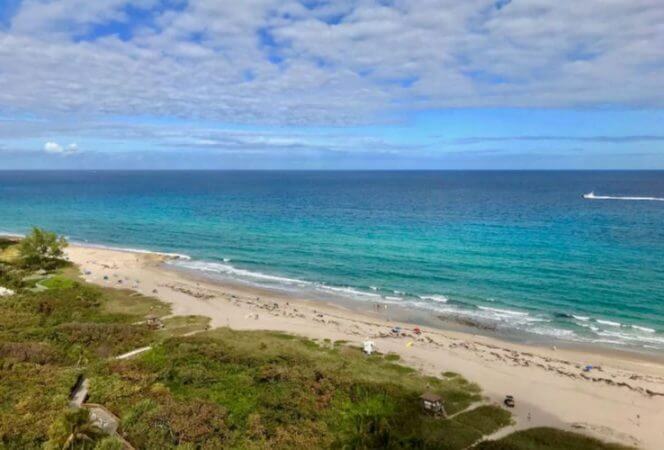 You do not have to be a time share owner to stay at these resorts, and they have all the amenities you would expect from a resort and time share property. At the Marriott Royal Palms we stayed in a 2 bedroom villa with 2 bathrooms, a full kitchen, dining room, and balcony. The property had all the amenities we needed and there was reciprocity with the Orlando World Center Marriott, allowing use of their swimming pools and facilities for a daily rate. 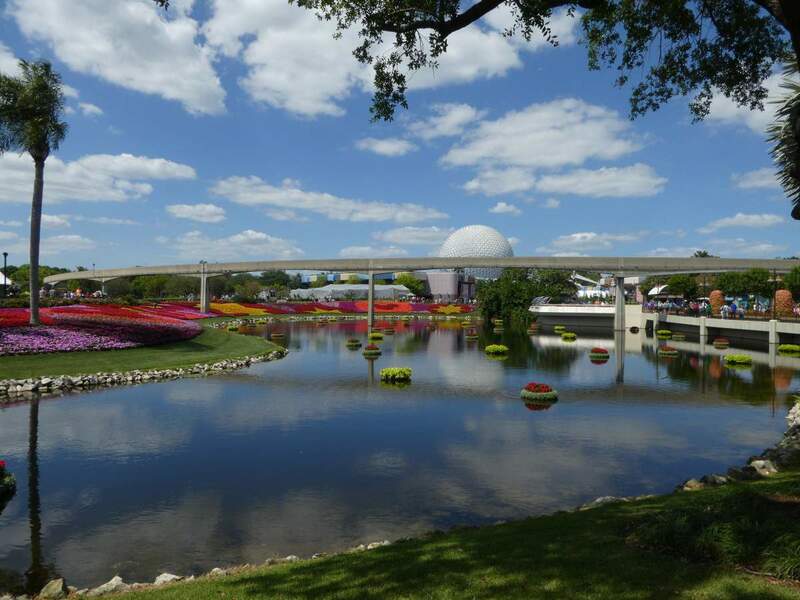 It is well located to the Disney parks and is quite close to Disney Springs and Typhoon Lagoon. The Hilton Tuscany Village is located near the Vineland Premium Outlets and Sea World. The units are quite comfortable, but lacked a few of the amenities of the Marriott property. The grounds are immaculately maintained, and the swimming pools are sure to please kids and adults alike. If you choose to stay at a Disney hotel you have complimentary transportation to and from the airport and parks (saving money on a rental car and parking fees), early access to FastPass + (choosing the attractions you want to visit at each park), extended Magic Hours at the parks, and Magic Bands which act not only as room keys, but a charge card on your wrist. This could be a good or bad thing, I don’t think you can go wrong with either option. We’ve stayed at The Beach Club, The Grand Floridian, and Coronado Springs. Loved The Beach Club (and its sister property The Yacht Club) for its proximity to Epcot and swimming pool area. If you are planning on going at peak times, it will be crowded, so bring an extra dose of patience and some good walking shoes. If you want to know when to avoid the crowds, check out the Orlando Crowd calendar. Another option is to book a My VIP Tour for exclusive access to the parks. A private guide takes you around to the rides, parades, and character meet and greets without the wait! Definitely worth looking into if you can afford it. 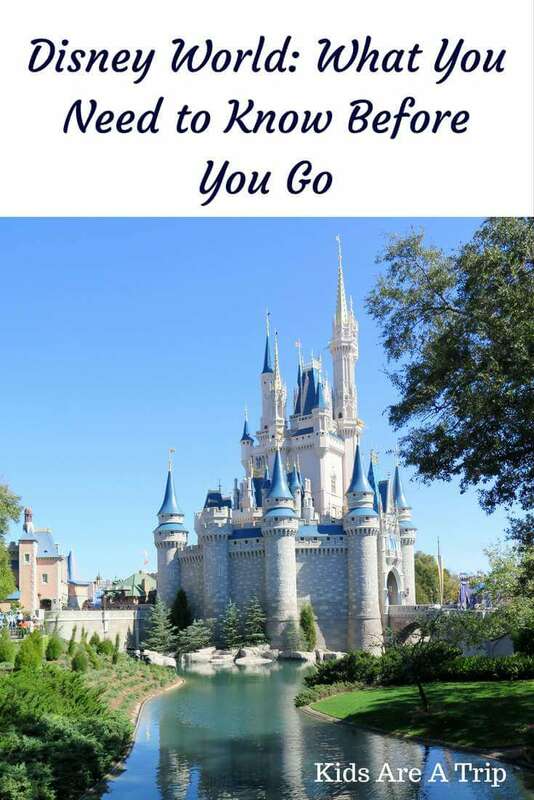 There are several apps to choose from (My Disney Experience and Disney World Lines come to mind), and we found these to be extremely helpful when planning our time at the parks. These apps list the majority of the rides and the approximate wait time for each. This eliminates the disappointment of walking halfway across the park only to find the ride you want has an hour long line. Use the app so you don’t have to wait in lines all the time! There are several things to research before your trip. Know how FastPass+ works. What are your must see rides/attractions? Disney FastPass+ service lets you reserve access to select attractions, entertainment and more. With the purchase of a ticket or Annual Pass, you can make choices up to 30 days before you arrive. If you are staying at a Disney Resort hotel, you can make your FastPass+ selections up to 60 days prior to check-in for the entire length of your stay. You can reserve up to 3 FastPass+ selections per day in advance either online or using the mobile app, or for the same day at an in-park FastPass+ kiosk. After you use your initial 3 picks, head to a kiosk where you’ll be able to make another selection. Give yourself plenty of time to make your way to the park, especially if you are using Disney transportation. It always takes longer than you think. We also like to head straight to the back of the park when it opens to avoid the crowds at the front. Disney allows you to bring your own snacks so take advantage of this. You can also bring a reusable water bottle and ask for complimentary ice water at any of the restaurants. This is very helpful if you have a child with allergies. (Although I will say, I have found the Disney parks to be fantastic when it comes to handling food allergies). We stock up with snacks at the grocery store once we arrive in Orlando so we don’t have to bring them on the plane. 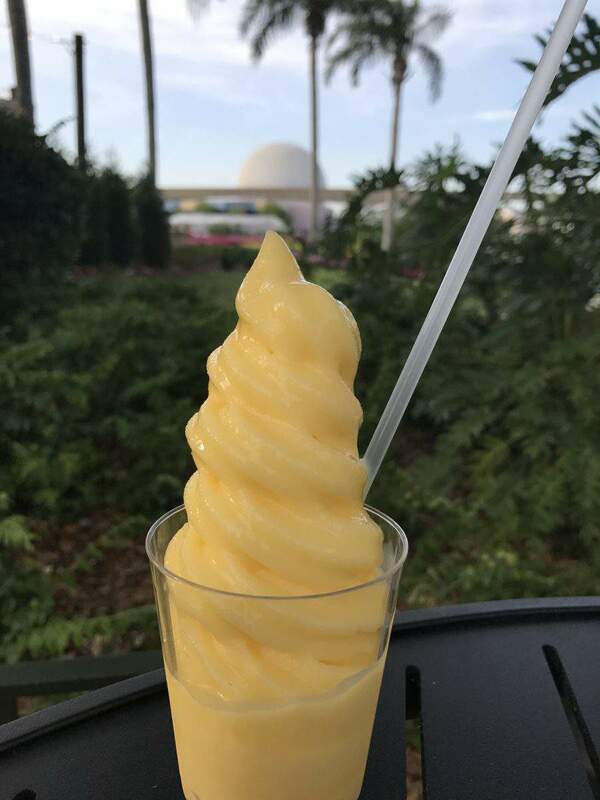 We bring our own snacks but always save money for Dole Whip! Expect that your kids will ask for every single thing they see in the gift shop and then some. Do yourself a favor and buy a Disney gift card ahead of time with a pre-set dollar amount for each child. Once the child has spent all their money, no more souvenirs for them. 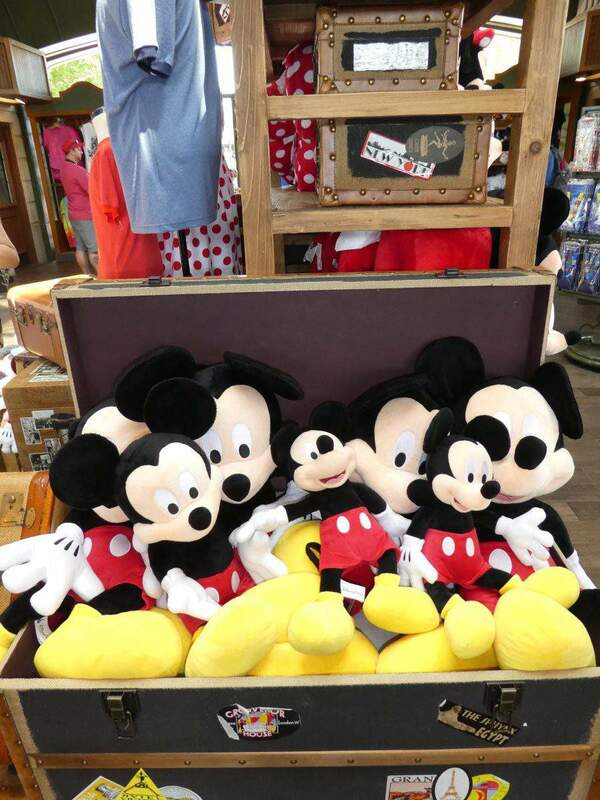 Here are some of our other favorite tips for saving money on Disney souvenirs. Kids will want one of everything! 9. Should you bring a stroller to Disney World? If you have a stroller that is lightweight, be sure to bring it with you. The kids will get tired, and it is convenient to have your own instead of renting ay Disney stroller. We would also recommend a ride along stroller board. We used it for our older children and it was a lifesaver! 10. How does Single Rider and Child Swap work? This is one of those things we didn’t learn about until our third trip, but wish we had learned about sooner! There are several rides that allow you to skip the long lines and go to the single rider line if you don’t mind riding with a stranger. When are kids were old enough, this became a great option for Test Track, Rock N’ Roller Coaster, and Expedition Everest. Disney also offers “child swap” where the parents wait in line together with their child and take turns on the ride. Maybe your child isn’t tall enough for a ride. One parents goes on the ride while the other waits. When they are finished, the other one takes their turn. A win-win for everyone. 11. Should you rent a car for Disney World? Orlando has my vote as one of the easiest places to pick up a rental car. After you deplane, a tram takes you from the arrival terminal to baggage claim (have your kids sit at the front of the tram for a great view). Pick up your bags and take the escalator downstairs to the rental car counters. If there is a long line, there may be a kiosk available to check in. I would highly advise using one as long as your driver’s license has a bar code on the back. Once you have the paperwork, walk across the street, show the agent your papers, pick out a vehicle and you are on your way. If you are staying on property and have a car, you can park it for free when visiting the parks. If you are staying on property at Disney World, your transportation to and from the airport is included on the Magic Express bus. Traveling from the airport to your hotel (or the theme parks) will require at least one or more tolls. Bring change because not all booths will have an attendant. We learned this the hard way at a Sun Pass booth, where we had to grab an envelope to mail in a fine of 75 cents. I think the stamp and the paper the check is printed on may actually cost more than that. 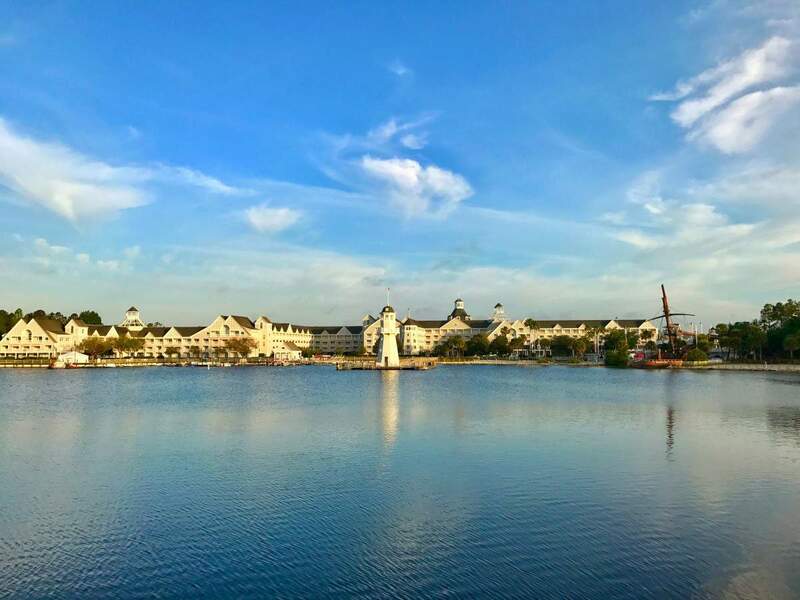 Disney World can be overwhelming for any family planning a first time trip, but hopefully some of these tips will help get you on your way to a successful Orlando vacation. Do you have a favorite Disney World tip to share? We would love to hear it! *This post was originally posted in January 2016, but updated in December 2017.